Calling all kids! Win a Smile Generation gift pack and $25 Target Gift Card. 10 winners will be chosen. Parents are instructed to TAKE A PHOTO of their child HOLDING their FINISHED work. CONTEST RUNS FROM February 1st to February 26th. Winners will be drawn on February 28th at 3pm. 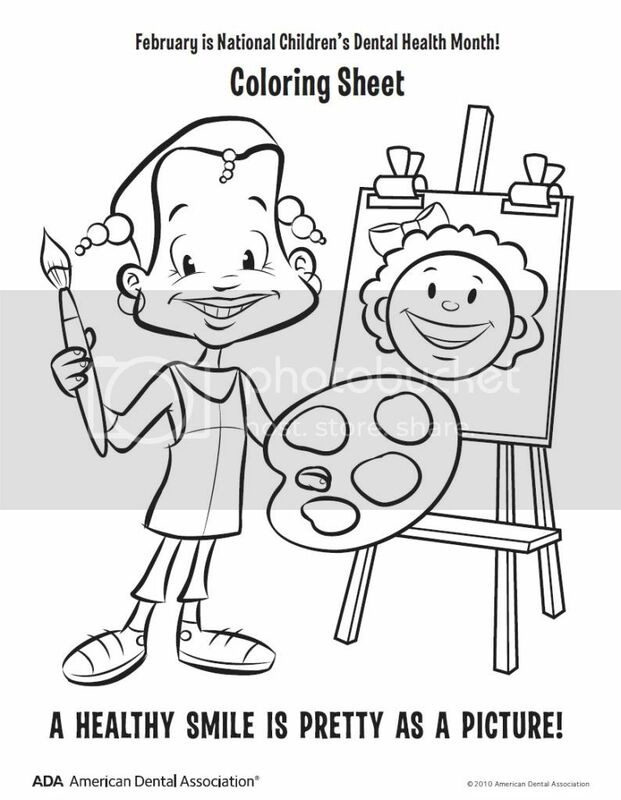 Submitted artwork becomes the property of Smile Generation/PDS. Must have valid contact information to participate. Each entry will be posted to their Facebook.com/smilegen page . 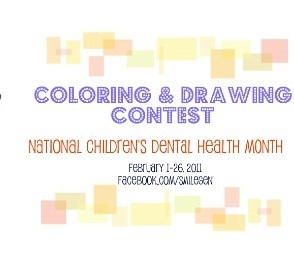 The winners will have their artwork posted on the Smile Generation BLOG! By submitting their photo, entrants agree that the photo may be posted online on the Smile Generation website, blog, Facebook and Twitter pages. They reserve the right to post entries on the Smile Generation blog, website and Facebook Page with child’s first name and age only. This contest is open only to those who live in the U.S.
10 Artworks will be chosen by random drawing and will be awarded a Smile Generation gift pack and a $25 Target Gift Card. I'll definitely join this contest, thank you very much. Last month, I had put braces on my teeth and I get my braces off as I had great pain in my gums and it rub against the lips, cheeks and tongue. Anyone here can suggest me professional dentist in torrance. My kid will join this contest,I hope he wins. Thank you and have a nice day. For people with missing, cracked, or gapped teeth, a dental implant can be a big help. Implants will last for many years and are extremely durable and strong. A porcelain crown is another procedure commonly used by dentists. A porcelain crown is an artificial cap used to cover and protect a tooth or to restore its size, shape, or strength. The tooth placed on this implant won't move around like dentures or partial dentures do. The tooth can seem like the natural teeth around it, it'll be cleansed, and cared for just like the natural teeth close it, and it'll improve your bite, your looks, and your authority, for more information click here dental implants vero beach. A very awesome blog post. We are really grateful for your blog post. Thanks for giving us this information. Keep posting.